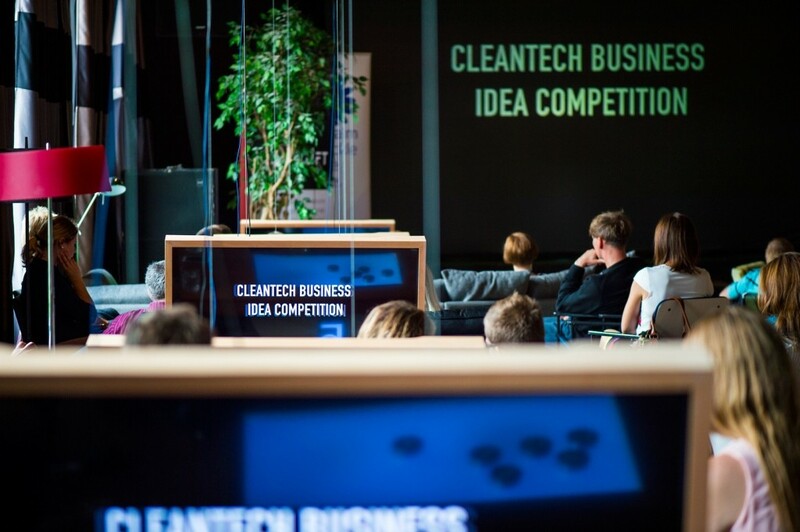 Tallinn, the Estonian capital, has been chosen as the host for the world’s largest clean technology business idea competition – the ClimateLaunchpad European Finals 2016. As one might have noticed from the growing media attention and the number of successful tech companies springing from Estonia, the local startup scene has been growing at a fast pace and is creating a buzz all over the globe. This positive setting has led Tallinn to be chosen as the host for the world’s largest clean technology business idea competition. Supported by the local investors, government organisations and the European Institute of Innovation and Technology, ClimateLaunchpad is on a mission to tackle climate change and make a real difference in the world. To achieve this, the event is summoning entrepreneurs and visionaries from over 30 countries to come up with ideas and solutions to environment-related problems. The participants work in teams and are offered full support, encouragement and training by professional mentors in order to nurture the sprouting idea into a fully-grown business, ready to take on the world. This year, 90 teams from 30 countries are gathering in Tallinn to pitch their ideas in the programme’s finals. Among them are also three rising cleantech stars from Estonia: companies called Bug Box, Gleather and WildAr. All three have taken on a very different problem. WildAr has decided to make it easier to assess road constructions from an environmental point of view; Bug Box is developing an alternative food source to satisfy the world’s need for high-quality ecological and sustainable source of protein; and Gleather is making leather-like textile out of gelatine. The two-day event will be a whirlwind of innovative thinking where, in addition to hearing all the brilliant and sometimes just a bit crazy ideas of the contestants, the audience will have a chance to network, ask questions and think along with the cleantech and startup related panel discussions and speeches on the stage. But what really makes the competition special is not just the vast international scope and great quality content, but also the idea of seeing the positive potential in the biggest crises of modern times – climate change. 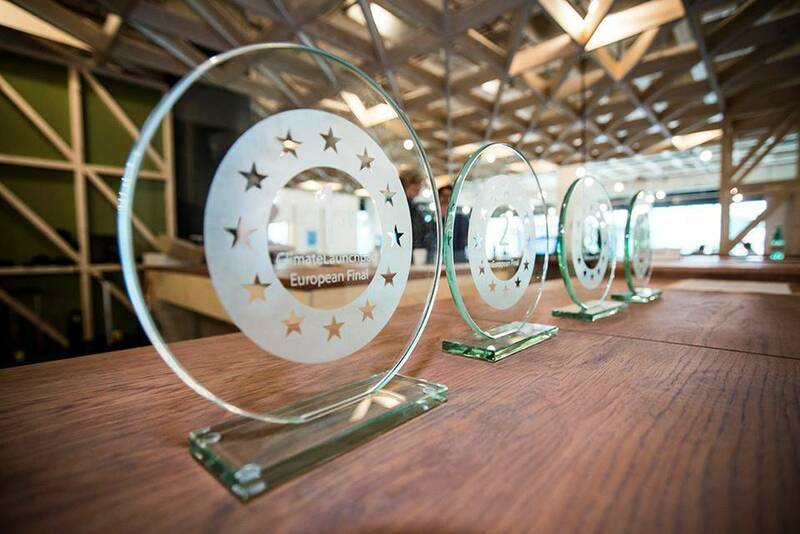 “These startups are creating a green wave that will turn climate change into the biggest economic opportunity of the 21st century,” Frans Nauta, ClimateLaunchpad’s product lead, said. The future world changers will gather in Tallinn on 7-8 October 2016. Cover: a wind turbine in Estonia. 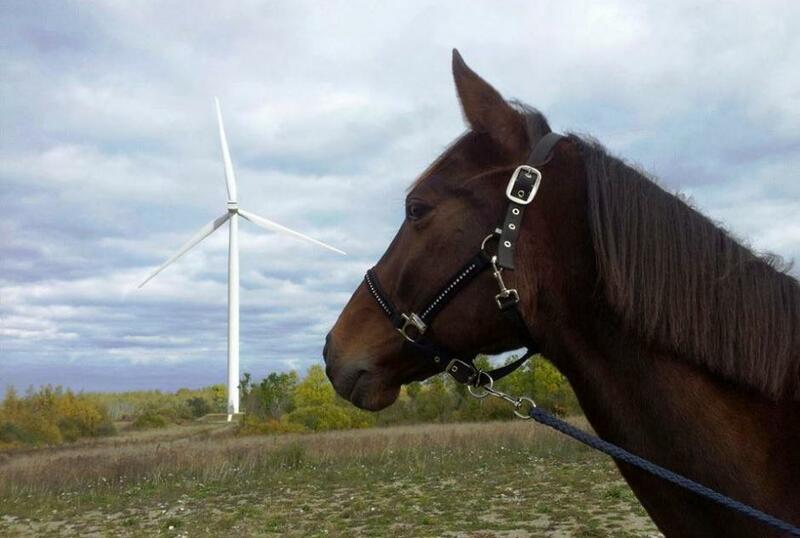 The image is illustrative (courtesy of the Estonian Wind Energy Association).